Camping generators supply power to even the most isolated places. Before, many people consider generators as a bad investment because of their noise levels. However, everything has changed. Nowadays, these camping generators make use of the inverter system. It makes your generators quieter and more efficient than the old emergency generators. Sure, you can still use these noisy generators for your camping trip. But, their electrical current is not clean and powerful enough for delicate electronics such as laptops and cell phones. It will often drive campers and hikers mad! But, today’s camping generators enable campers to take with them the convenience they get from their homes into remote areas. So, you can easily power hair dryers, computers, coffee makers, small TV’s, and electric fans with these quiet generators. You do not have to falter because we will help you settle on the best generator for camping. 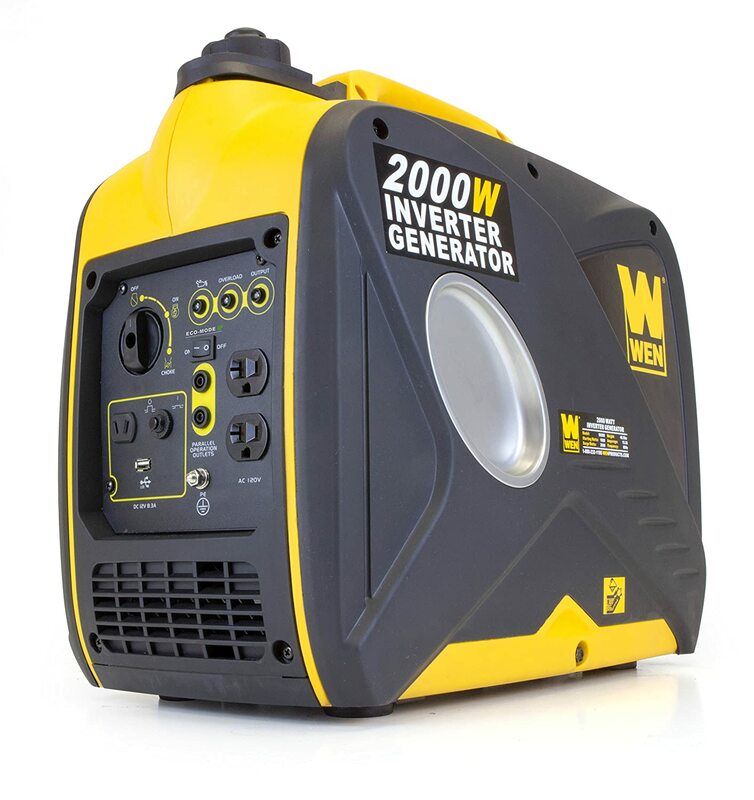 These generators have the design that suits best for camping, tailgating, and other recreational activities. Recreational generators are often portable and small, but the larger types can power an RV’s air conditioning system and even other appliances in one use. Manufacturers specially made these generators so RV appliances could use them. Also, you can utilize them to power your RV’s accessories. You can permanently mount them on your RV, trailer, motorhome, and fifth-wheel. 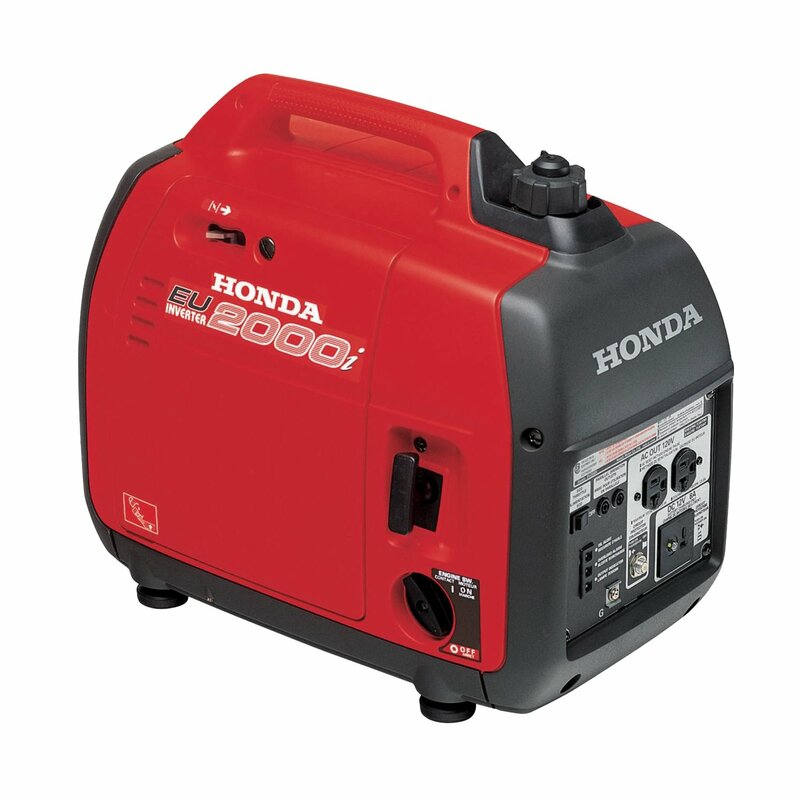 You can use liquid propane, gasoline, or diesel to power this type of generator. They offer backup power for households that do not have a standard electric power house. You can use the PTO or Power Take Off generator on a farm containing tractors to give off the source of the drive. The engine of the tractor will shift the shaft linked to the PTO generator to generate electricity. These are industrially large generators that you can use for outdoor events like concerts and carnivals. Also, you can use it to power the construction sites. They often function on diesel fuel. Also, you can mount them on a trailer for towing. There are two components of generators: the alternator and the engine. The Alternator is a part that functions to create electricity. It converts the rotating mechanical energy into an Alternating Current or AC electricity. There are two alternator styles: the inverter and the conventional. The Conventional Alternator is the older type of alternator. It is the same as your car alternator since it shifts the armature surrounded by the coils of wire to generate an alternating field of electricity. The generators utilize conventional alternators. So, the alternator and the engine are two divided components joined. The method is reliable since it requires the engine to work at the maximum speed. It also creates a consistent AC output of voltage. Conventional generators also generate an enormous amount of pollution and noise as they function. Moreover, their energy is not as clean as the commercial power. On the other hand, the latest versions of generators use inverter alternators. They add more digital electronic circuitry to the alternator to balance the output voltage. The generator can combine the engine and the alternator into a lightweight unit. The inverter circuitry also enables the engine to stifle itself up and down depending on the load regularly. Thus, it makes a quieter generator that is more efficient to fuel. The voltage output is super-clean because of this kind of generator. It is suitable for modern appliances such as flat panel TV’s, computers, and other devices with the microprocessor. Additionally, the inverter generator also provides both the Direct Current or DC and Alternating Current or AC power. The first thing you have to consider is the noise level of your camping generator. You do not want other people always complaining because of your noisy generator. 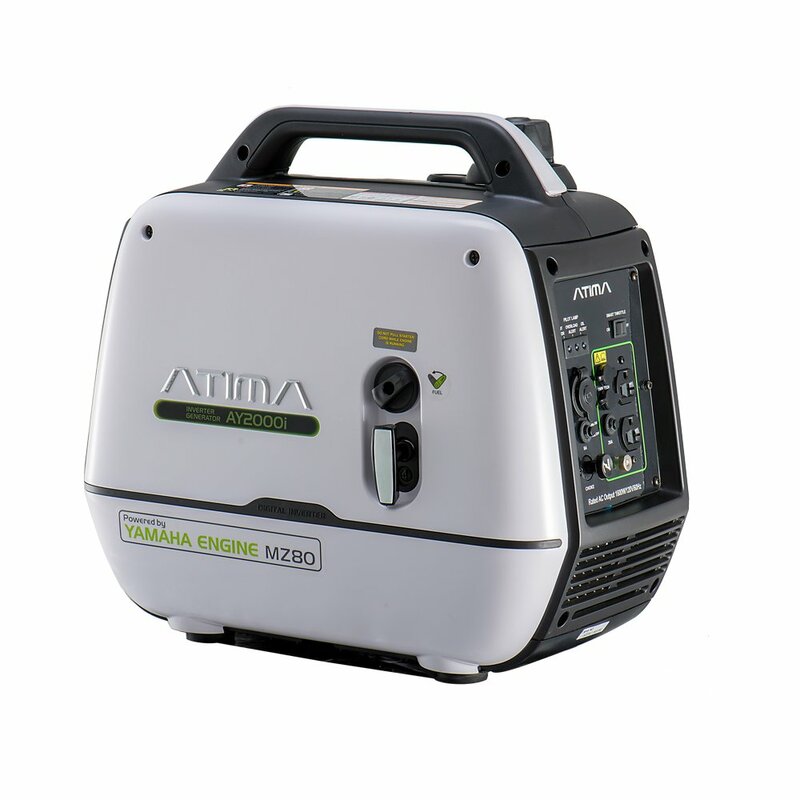 So, what you need to get is a quiet generator that meets your camping requirements. You need to remember that you have to place it close your Camper or RV and the campsite. That means that you need a minimum noise level as possible. Another thing to look for is a small and portable camping generator. Some manufacturers consider their design to become compact, which is perfect for camping. The duration that your generator set functions will be able to let you know if it suits your need. Most generators last up to 8 hours. After filling the fuel entirely, you should be able to use a balanced power that will run the entire night. Nobody wants to wake up in the middle of the evening just to refill the tank with fuel. So, you need to have a generator that can last all night long. The price always brings out the biggest factor when buying something, especially if you want to invest in it. You need to take note that there are affordable generator sets that you can buy for just hundreds of dollars. However, if you want a more compact and reliable generator, you should choose a more pricey model. The two factors should go hand in hand together. 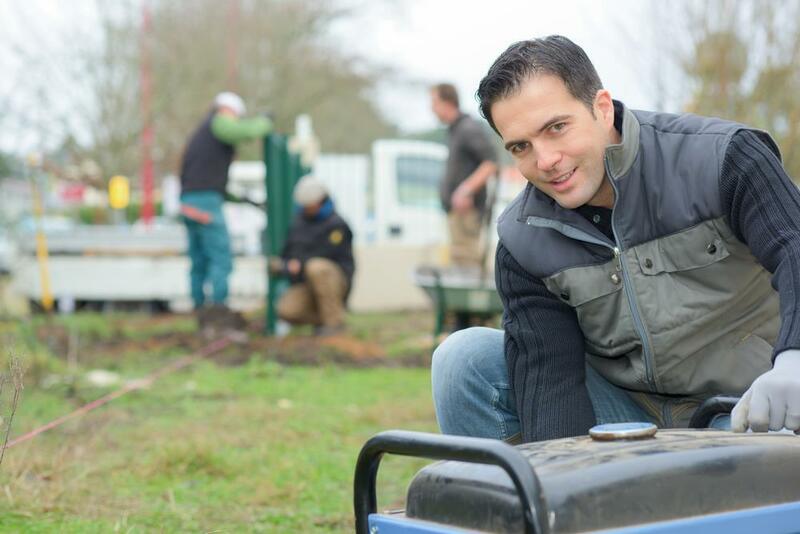 What you have to realize is that you do not want to purchase a generator that requires repairing all of the time. 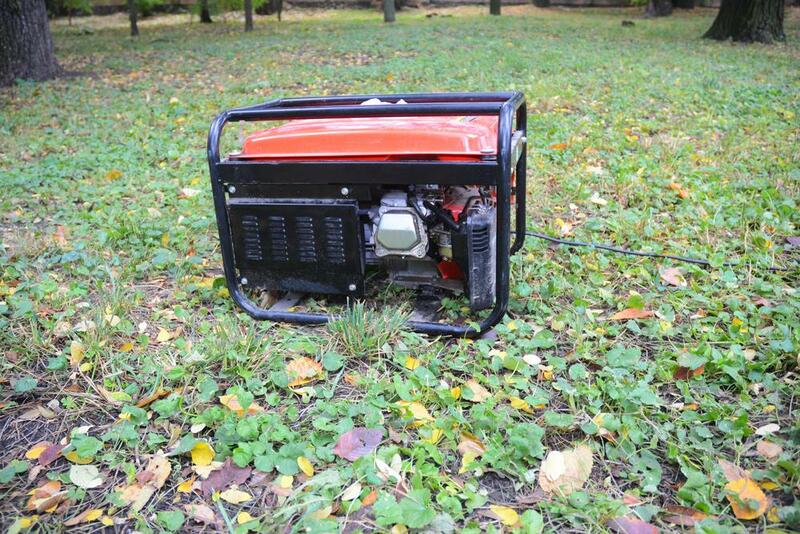 So, you must get a reliable and durable generator that will last longer. Lastly, you will need a generator that will have a long run of the warranty. 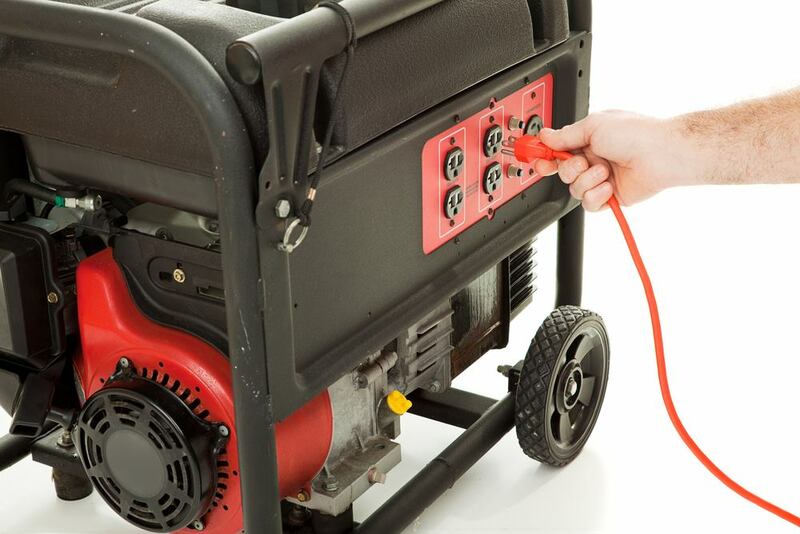 You do not want to panic because your generator shuts down. A device with more extended warranty will also make you feel that you get the benefits of the generator. SolarPod’s generator is a small play and plug device. It has three outputs: the 4x USB, the 12V DC, and the 2x 110 AC. Plus, it has a maximum capacity 960Wh placed in a high-performing battery. It is an affordable device, but it extends its lifespan. What’s even greater is that it has 2,500 and more cycles of the battery. You can use this as a backup power source. You can rely on it for longer computer use, camping, and tailgating. You can significantly depend on this device for a source of power. Also, it can supply adequate power to your appliances and devices such as chargers, bulbs, etc. It is incredibly lightweight and durable. 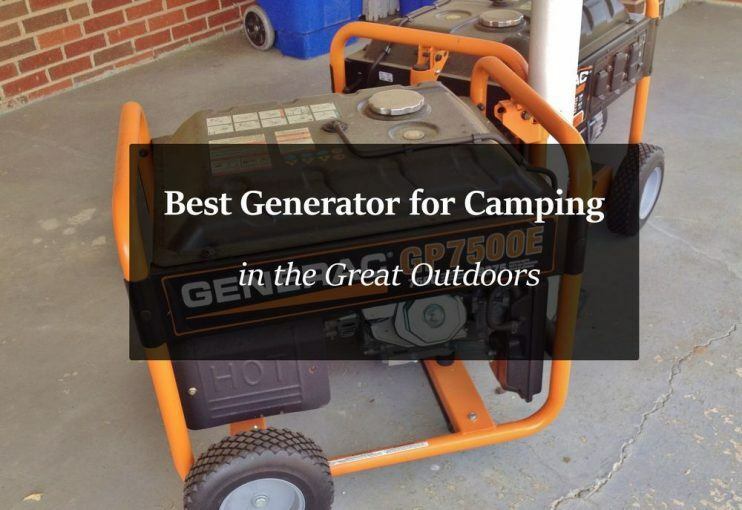 The generator can support most of your camping tools and appliances. It generates a clean and crisp AC output. It is quite expensive than other models. The solar panel can be purchased separately, which adds up to the cost of the product. Honda’s inverter generator has a recoil starting system. Also, it has a noise level of P, with 59 dB at the rated load. But, it has only 53 dB at ¼ of the rate. 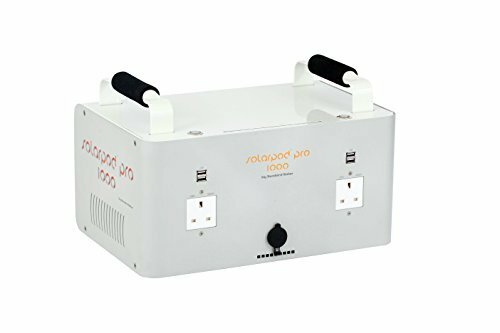 The AC output of this device is 120V 2000W at the maximum speed. The run time of this generator every full tank is 3 hours and 4 minutes at rated load and 8 hours and 1 minute at ¼ load. Moreover, it provides a clean and noise-free power. It is stable to use for computers and other devices. It is a super quiet generator. Also, it only produces 53 to 59 decibels of sound. Thus, it is calmer than other devices. It can operate for extended hours, most specifically up to 8 hours. The device is lightweight to use, especially for your camping trips. Plus, it is also small and compact to use. It produces clean and reliable power. You can use it in tandem with other generators. It also has a circuit protection. It is quite heavier than the other models of generators. Also, it takes a longer time for the device to produce the current. The device has an original Yamaha 4 stroke engine. Plus, it is an EPA compliant generator. It is silent when operated compared to other generators. The tank can fill up to 1 gallon of fuel. Also, its running time is up to 10 hours at a ¼ load. So, it is an excellent choice for campsites, RV’s, and tailgates. It boasts its advanced inverter innovation, with lower than 3% of THD. It is safe to use, especially for delicate electronic devices. Lastly, it has parallel-ready outlets that you can connect to other models of generators. You can use this generator both for work and recreation purposes. Users can enjoy your life more conveniently. You can safely use the generator to run or charge mobile phones, laptops, tablets, and more. Also, you can quickly adjust the fuel consumption of this device. It boosts up fuel economy. These generators are not carb compliant. It only has one DC output socket. This generator operates quietly, so the sound is comparable to a normal conversation. It is carb compliant and used EPA III. Moreover, it generates 1600 rated watts and 2000 surge watts. The device is ideal for campsites, tailgates, construction sites, and power outages. Also, it makes clean power to function safely and prevent the damage of delicate electronics like cell phones and TV. Besides, it has two three-prong receptacles. It provides a quiet and clean portable power. 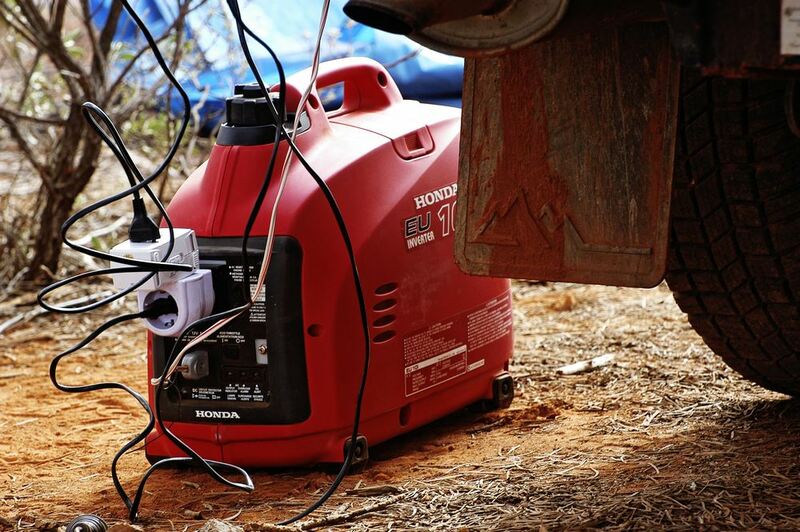 The generator reduces its invasiveness while camping and tailgating. It is safe to work with cell phones, TV’s, tablets, and other devices. The device has a maximum fuel economy. It has quite a dirty engine. The generator does not contain a fuel valve. It cannot stabilize some appliances voltages. 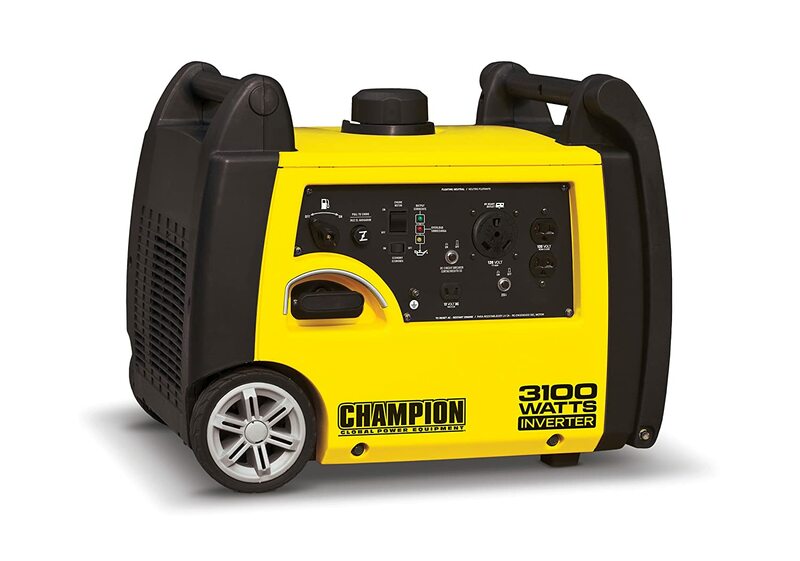 The Champion Power Equipment is lightweight, portable, and quiet to use. Thus, it is excellent for RV’s, cabins, and campsites. Also, it runs up to 8 hours running time on a full tank fuel. It produces a clean power for sensitive devices. It is an RV-ready generator. Moreover, it saves more fuel, and it promises longer running time. The warranty of this product reaches up to 2 years with free lifetime technical support. It is an RV-ready generator. The product produces a mute sound. It supplies adequate power for camping and other outdoor activities. The generator handles loads very well. You have to check the oil every day before use. Camping generators are essential for outdoor adventures, including boating, tailgating, and camping. However, some people struggle to choose the right product that meets their needs. But, with SolarPod’s Portable Solar Generator, everything has changed! More and more people appreciate its work significantly. Not only that it is extra quiet, but it also portable and lightweight. Plus, it can generate a pure power. What’s even better is that it can run efficiently for long hours. The engine can also reduce the noise levels and fuel consumption. So, choose the right generator now and enjoy the great outdoors with your appliances and devices!